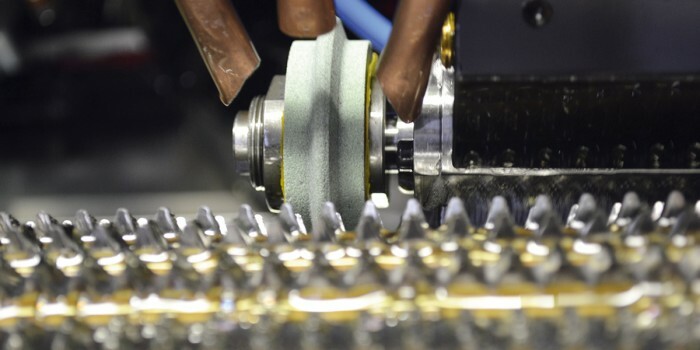 Thanks to our long experience in the manufacturing of high-quality gear cutting tools, we can provide the perfect machine for the customers who wants perfect final products. 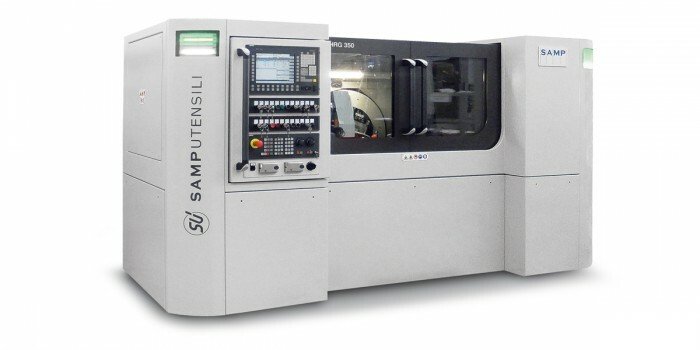 The Samputensili HRG 350 hob relief grinding machine is especially suited for the manufacturing of all kinds of different hob types, including helical hobs and threads. The machine guarantees top quality results with minimum cycle times. The HRG 350 can accommodate all grinding wheels currently available on the market.